Includes 4 items: Syberia 3, digital Soundtracks (mp3 format), exclusive digital 20 first pages of the next Comic Books (pdf format) and 1 digital wallpaper. Fans of Syberia I and II have been waiting a long time for the third chapter in this intriguing Adventure series. And after many delays, it's finally here! 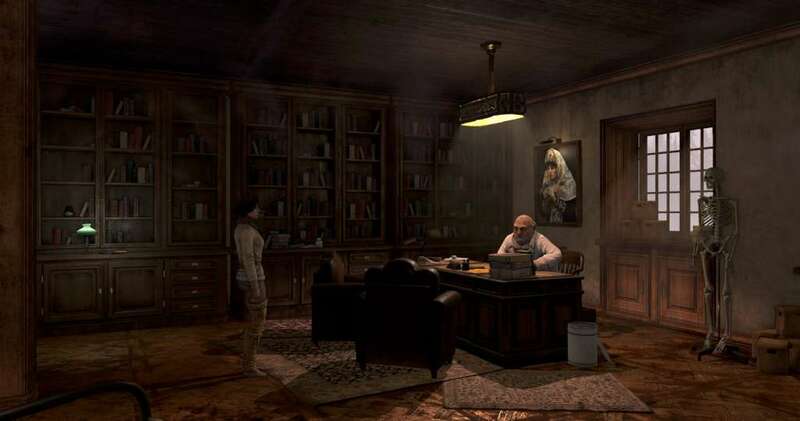 This game continues the story of Kate Walker, an American lawyer. Sent to Europe on business, she strayed far from her initial path in the first Syberia games and we find her now adrift in frigid waters. 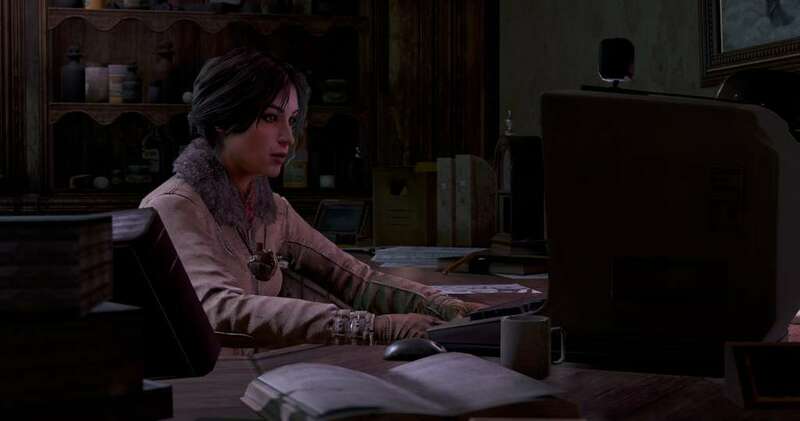 Syberia III offers another crafted storyline with the addition of better graphics and multiple platform compatibility. 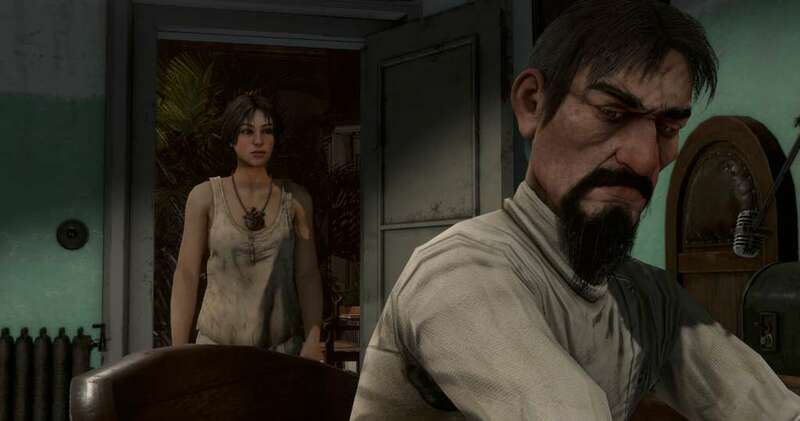 COLD WORLD, HOT STORY - The Syberia series is known for engrossing storylines and this third installment is no different. We're still following Kate Walker as she explores the wild, mysterious depths of the European continent. Kate meets some familiar nomads early on, but her actions will deliver her to strange places. You'll need your wits about you to help her survive in the frozen wilderness. 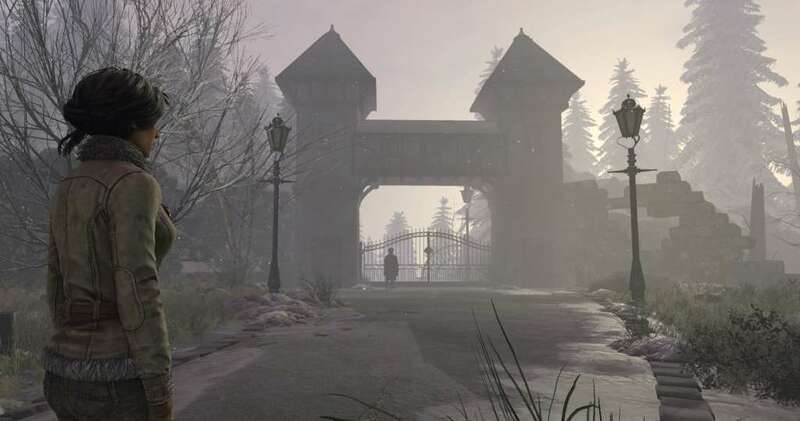 A UNIQUE ARTISTIC FLAVOR - A thrilling story is the beating heart of Syberia III and the beautiful settings of the game are its finely crafted body. The long wait between the second and third chapters of the series means a huge leap forward in graphics. Both Kate and her surroundings are looking better than ever. There's a special steampunk style to these games blended with environments inspired by the real world. 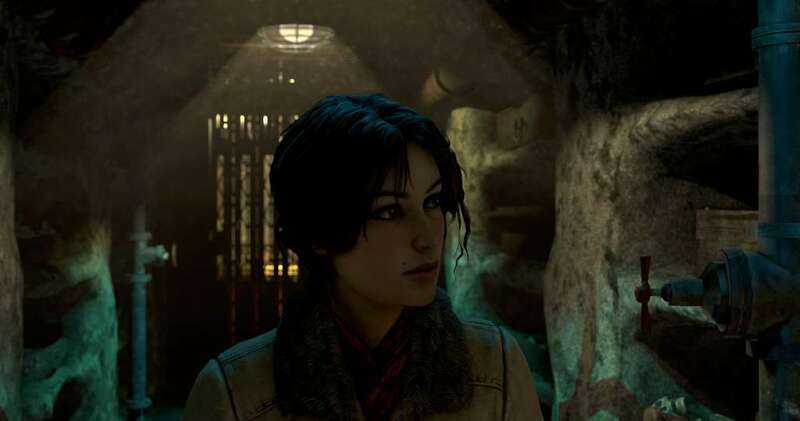 A melodic soundtrack completes the enrapturing artistic offering of Syberia III.